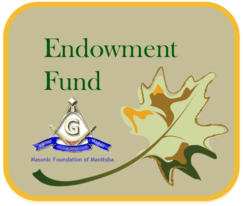 The Masonic Foundation of Manitoba Inc. has established this permanent endowment fund with The Winnipeg Foundation to support their programs. Gifts to this fund are pooled and invested to benefit them in perpetuity. The income generated by this fund is distributed to the Masonic Foundation of Manitoba Inc. to be used at its discretion. For Good. Forever. 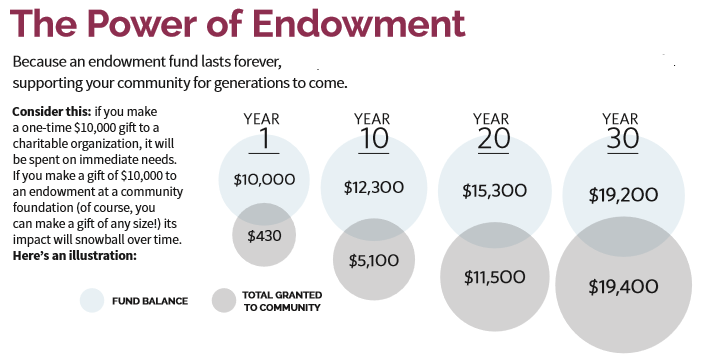 The power of an endowment is in its continuity. Your gift is preserved in perpetuity, with the funds pooled for maximum benefit and invested to achieve long-term capital growth. Endowed gifts become a part of the Masonic Foundation of Manitoba's permanent endowment, meaning they will benefit our community For Good. Forever.